It may sound like a nightmare! One day you normally open your Facebook account and notice some weird things like profile picture changed, unknown persons added to your friend’s list, posts published/shared out of the context or some adult contents. Oh, poor…is my Facebook account really hacked??? Posts or Ads are showing on your timeline that you simply did not. All these symptoms ring a warning alarm of a hacking attempt. You should immediately start working on resolving the issue. 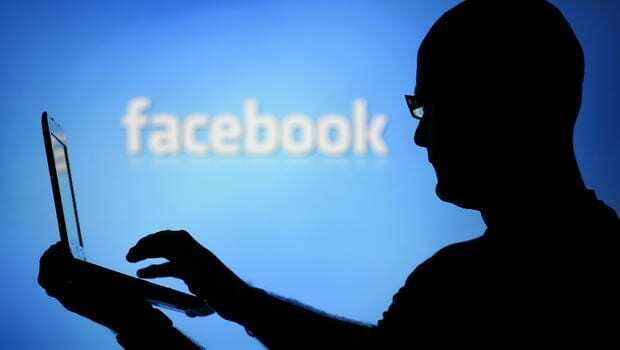 In this post, you will find quick and convenient ways to recover your hacked Facebook account. What do If My Facebook Account Is Hacked. If the above symptoms are true for you, then it is an obvious that your Facebook account is hacked. First of all don’t panic or get puzzled. There are various positive ways to recover your hacked Facebook account. 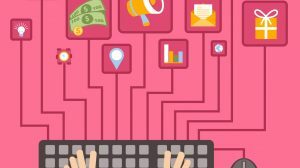 Go on performing the step-by-step tutorial and you will surely get your things sorted. 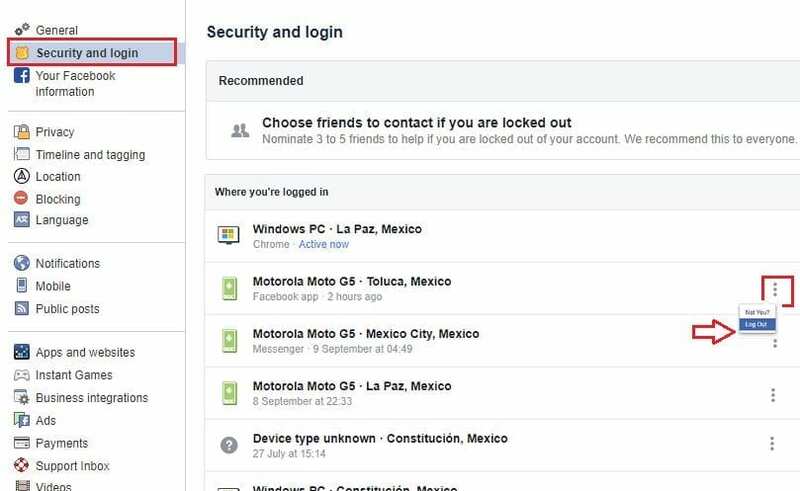 Open Facebook “Settings” (https://www.facebook.com/settings) → Choose “Security and login” → Under “Where you’re logged in” Section , you can see the list of device and locations from where your account is been accessed. Now click on the “Edit” (three dots on right side) and “End” them. After ending the unknown activities from devices and locations. The very next step is to change your password so as the hackers can be avoided to access your account further. If you have your credit card details linked with your account, then it may possible that hackers may use them for purchases like any Ads, in-app purchases or so. So it is very important to check the purchase history on your account. Go to Settings > Choose Payments. Under this section you can check for any payment activity done in recent times. 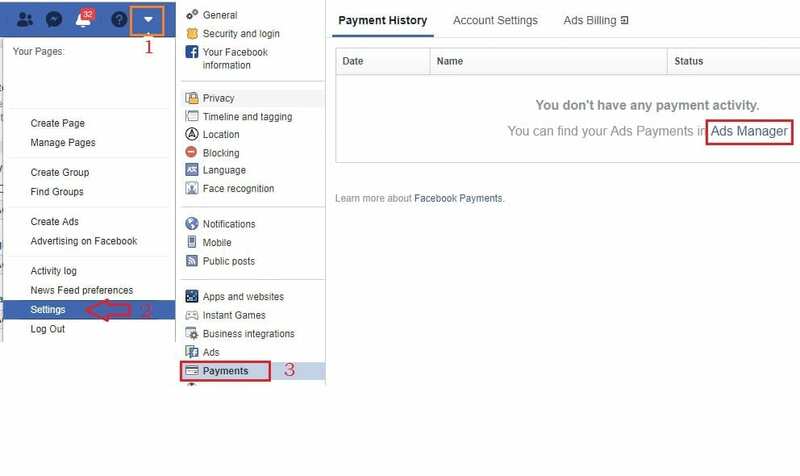 Also check “Ads Manager” section for any payment done for Ads. If you find any fraudulent attempts, then you should quickly report it to the Facebook authorities. Follow this link to report Contact Facebook Support regarding fraud payments. Eliminate unwanted Facebook apps put in on your account that you simply don’t acknowledge. At some purpose, you will have granted the apps access to a number of your personal data which can simply put your privacy at risk. Check the box next to active “apps and websites” list which you don’t recognize and click “Remove”. It is very important to inform the Facebook authorities to get informed about any such attempts. So they can restrict hacker from further criminal activity. Facebook quickly responds to such malicious actions. Click on “Help” after the notification icon on top-right corner. When the page opens you can check other security related issues and what actions to perform like hacked and fake account, Bullying, safety check and support inbox. On the search bar type “Search inbox”. You can start chat with the support and inform about your issue. 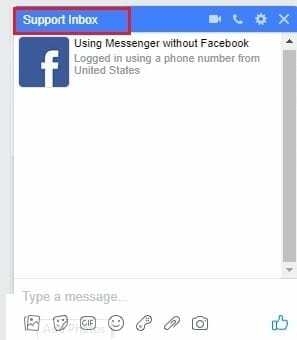 You can check the responses and updates on your issues reported to Facebook on “Support Inbox help section”. Log out of Facebook from unused browsers and apps. 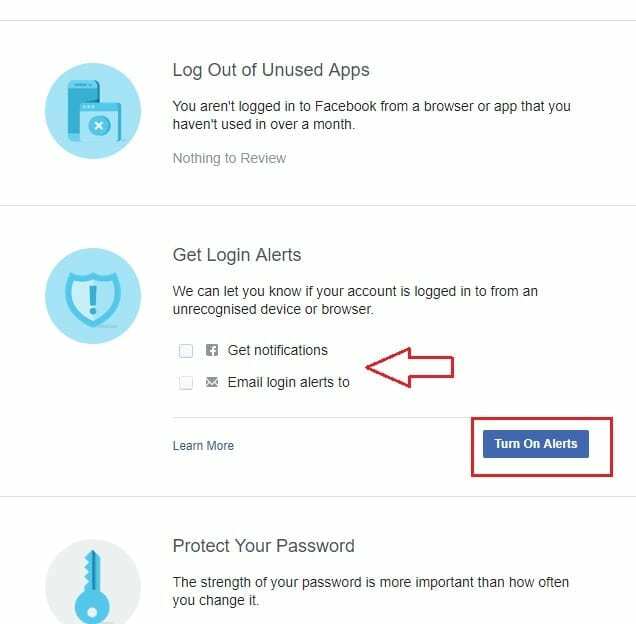 Receive related alert once somebody logs into your account from unrecognized mobile device or laptop. Click on “Help” icon after the notification icon on top-right corner. Follow the instruction to run the security checkup. 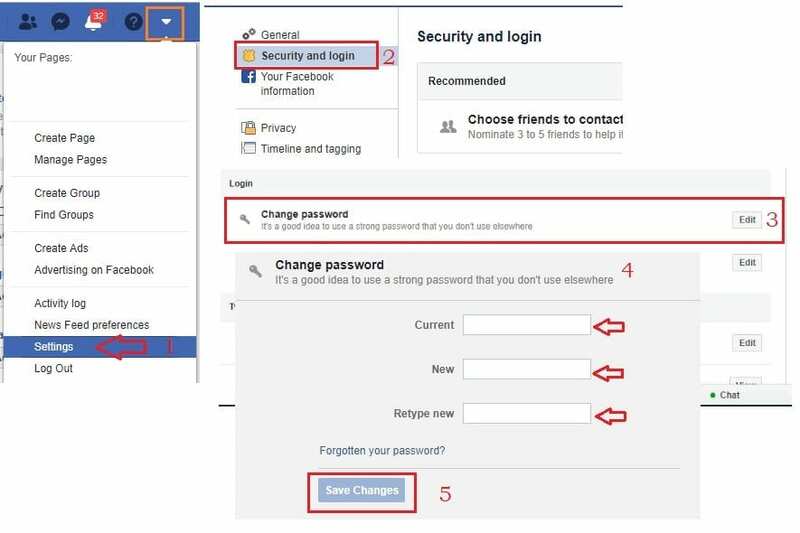 Last but not the least is way to fix “if your Facebook account is hacked” is to add an extra security layer. 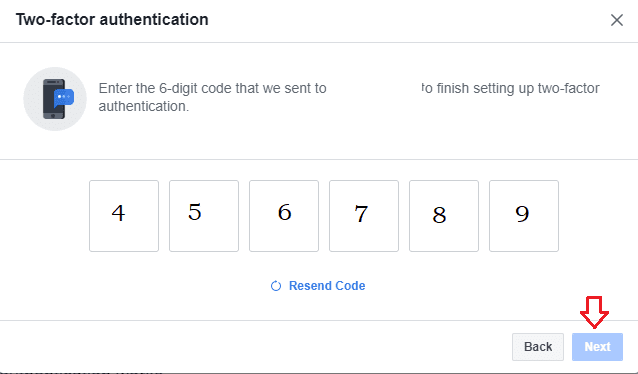 This will ensure your account is secure with a security code. No one can access your account until the code is provided. Click “Settings” from the menu. In the left pane, choose “Security and Login”. Click “Edit” next to “Use two-factor authentication” section. Click on “Get Started” button. 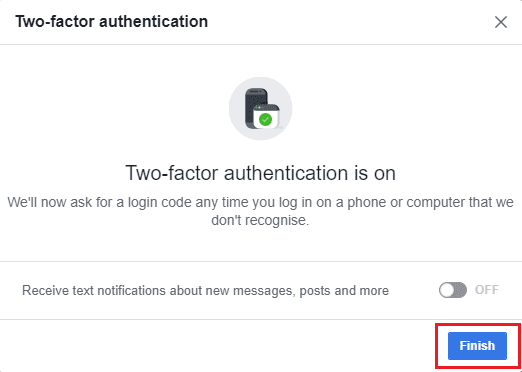 This will take you to Facebook Two-Factor Authentication page. 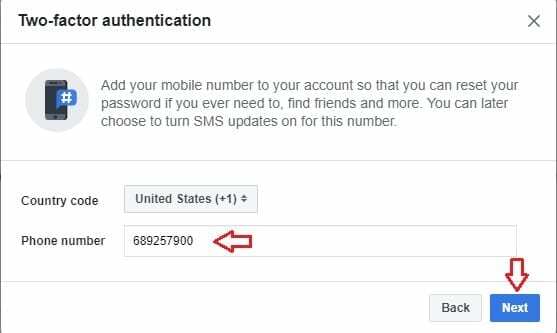 If you selected “Text Message”, then enter your phone number within the fields provided and click on “Next”. 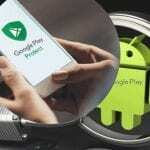 If you selected Authentication App, launch it on your mobile and follow the directions. You will get the code on the above number. Type the code in the field provided and click on “Next”. Click on “Finish” to confirm the Two-Factor Authentication Is On. 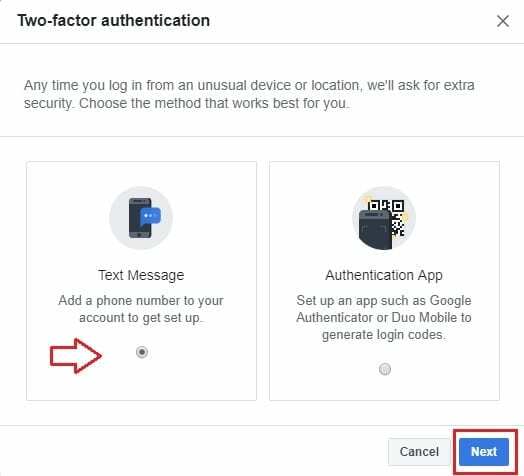 After that, you get a confirmation of “Two-Factor Authentication” is on . 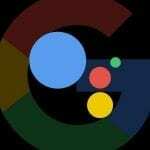 Now, every time you or any hacker attempts to login from unknown device or location, you will be alerted. Privacy should be our main concern as cyber criminals/hackers are all around the web to find a way to hack your social media accounts. Our social media accounts is the soft target for these hackers as they contain our valuable information of personal and professional lives. 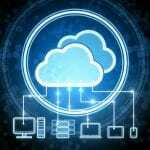 Cyber criminals misuse these for illegal purposes and scams. 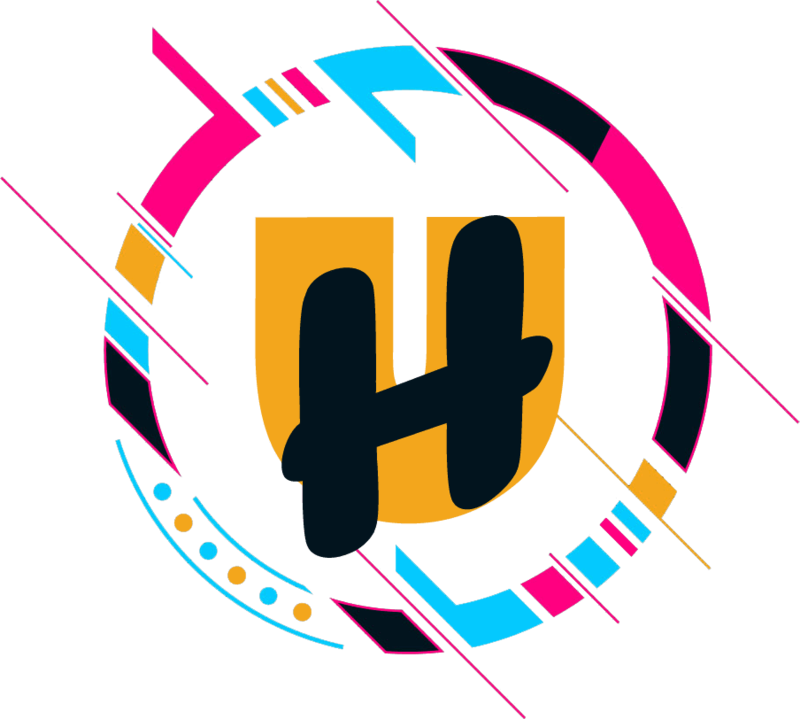 No any protection can 100% safeguard our privacy, thus it is up to us to take on preventive measures while using Facebook or other social media accounts. Avoid sharing the exact location on your timeline. Use only your Facebook app from Your smartphone or your personal laptop or PC to login. Even if you use your Facebook account from unknown device then never save the password and better to delete the browsing history.